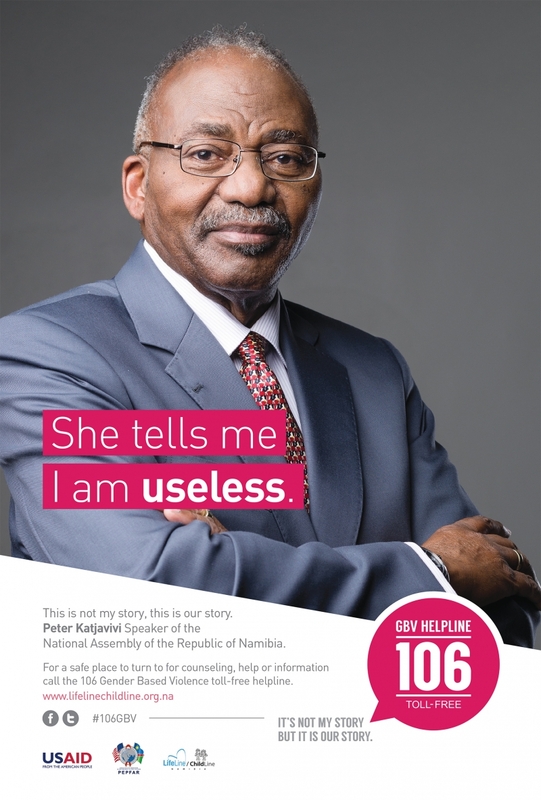 For many Namibians, Gender-Based Violence (GBV) is seen as a domestic issue and want nothing to do with it. 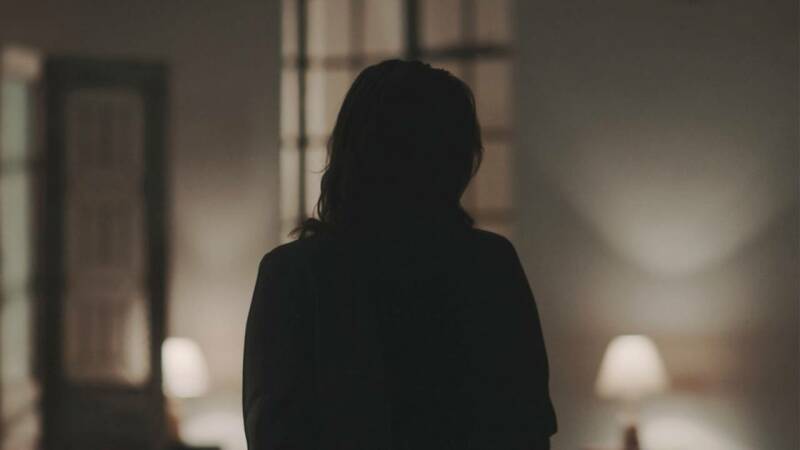 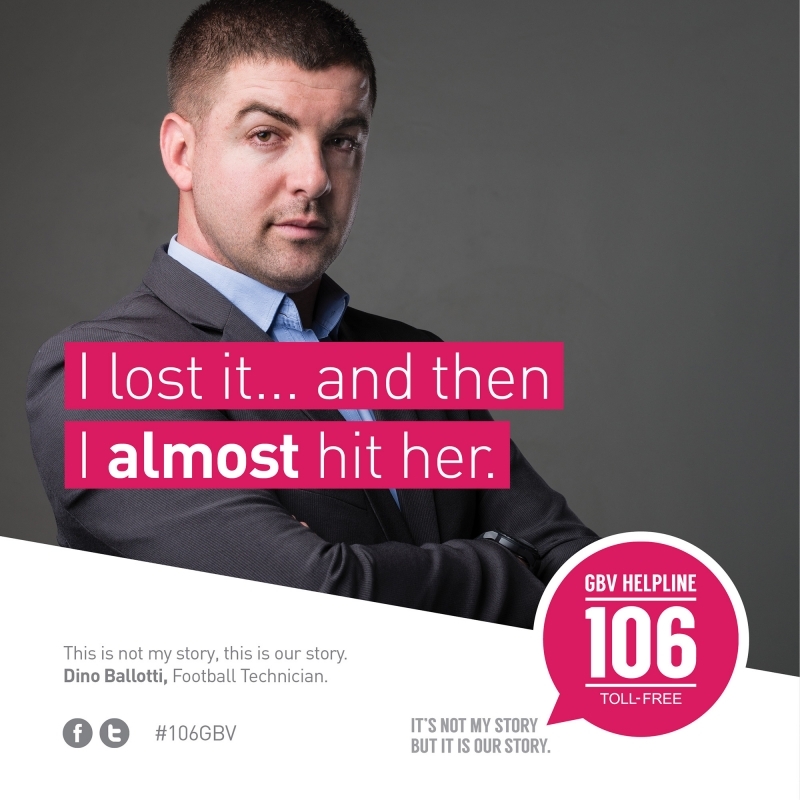 The public hasn’t been given the knowledge on how to deal with, or give advice to, GBV victims or perpetrators. 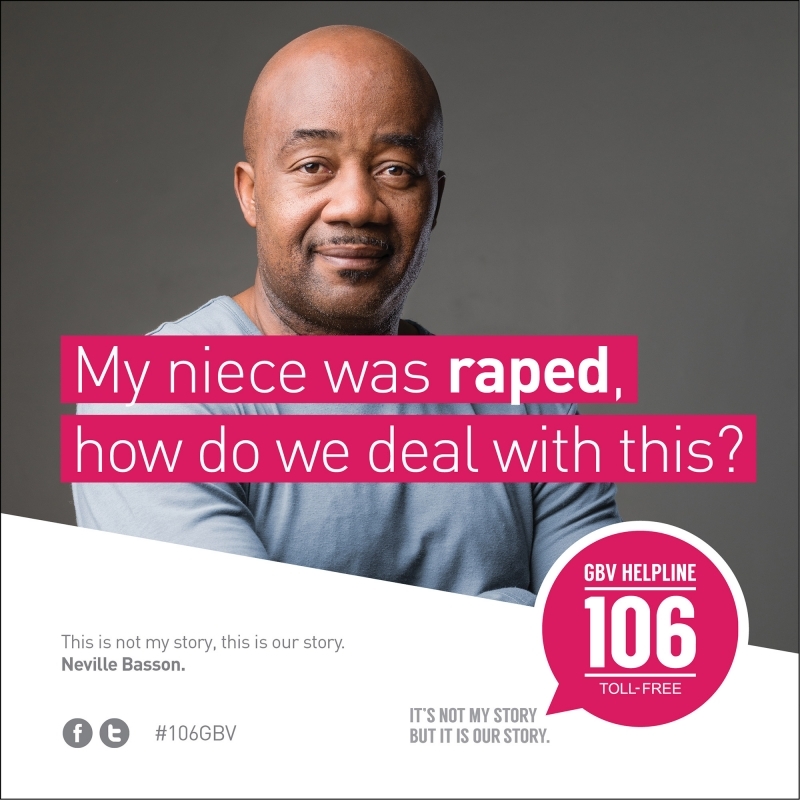 This was primarily because there has not been a place to refer GBV victims or perpetrators to. 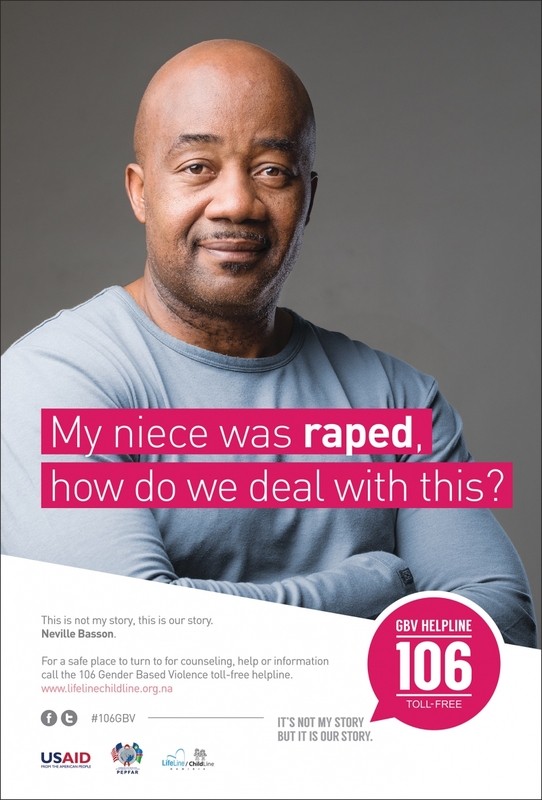 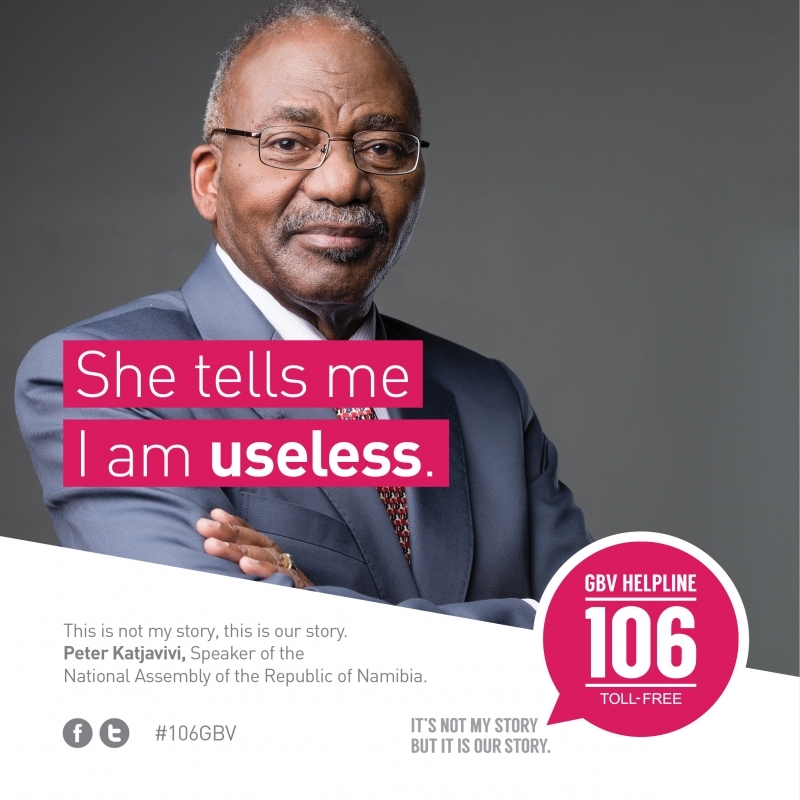 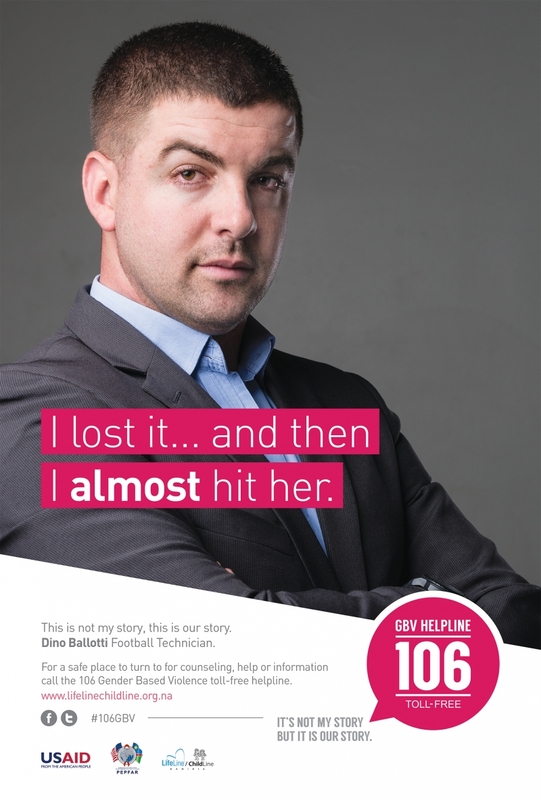 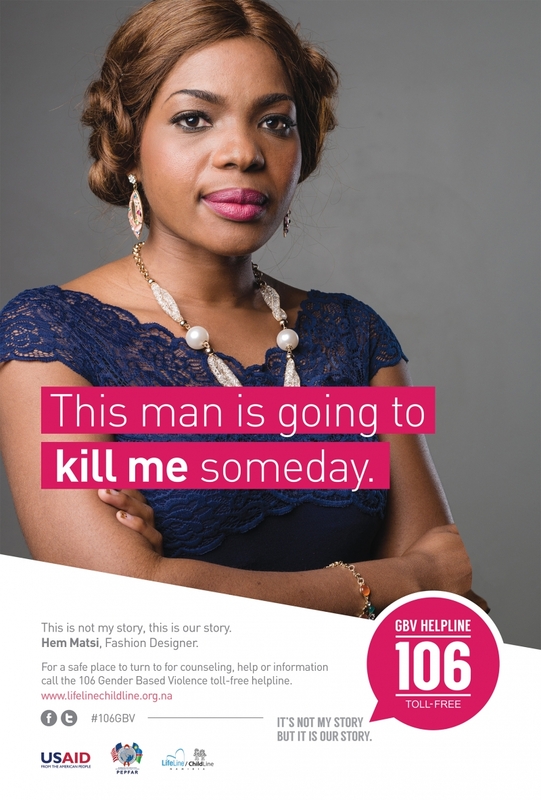 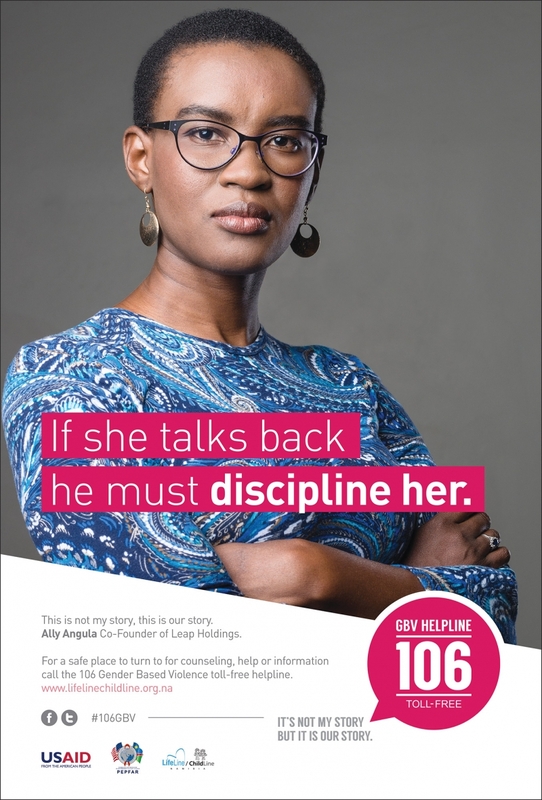 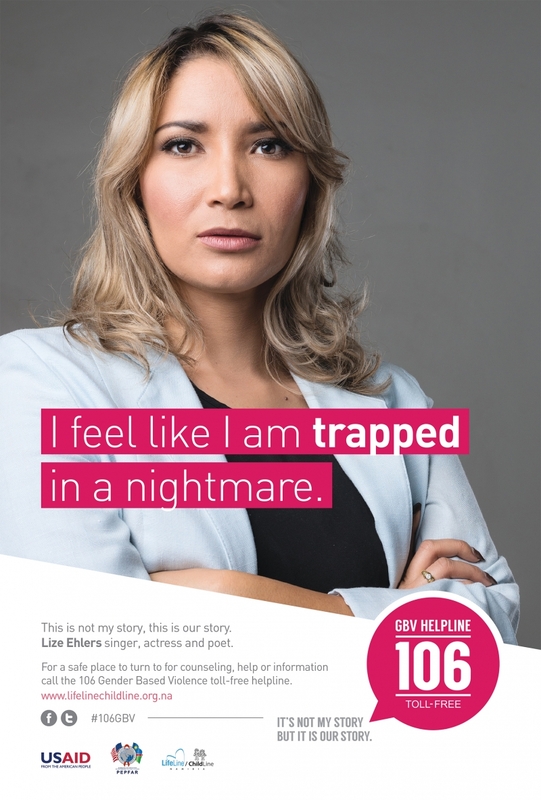 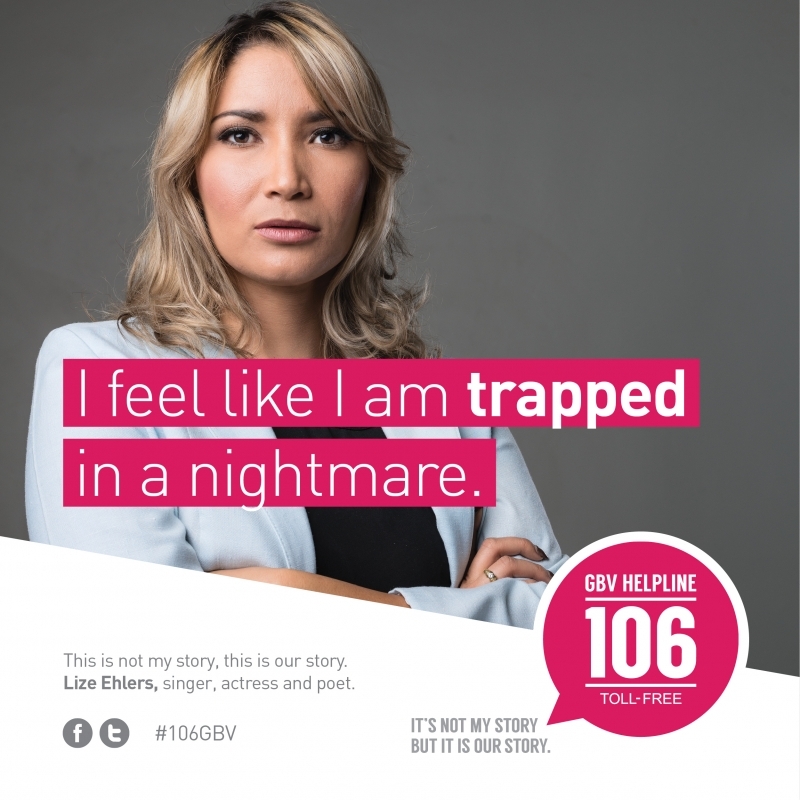 In collaboration with LifeLine ChildLine Namibia, we launched the GBV 106 toll-free helpline, with the campaign theme: “It’s not my story, it’s our story” to emphasize that GBV is a real societal problem.